This event was definitely new for me. I never visited any gaming lounge before. Yes I did the ones for bowling but not the ones with PS3, PS4 and XBOX. I was invited by Naini to come there and try games. 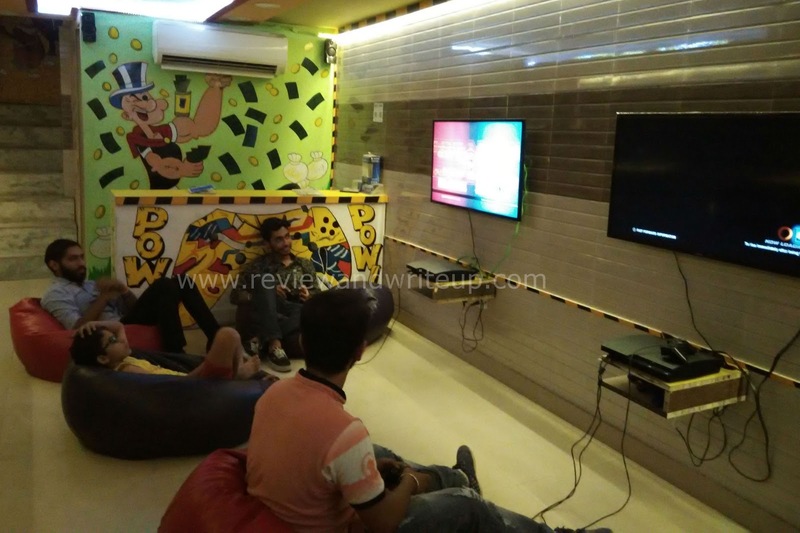 Rascals Gaming lounge is located at Vijay Vihar, New Delhi. If you are going by metro then GTB metro will be the nearest station. It is in the basement and has 2 PS3, 2 XBOX and 1 PS4. Per hour charges is only Rs. 100 per person. I think it’s really cheap. You can play lot of games like FIFA, Tennis, bowling, fighting games, racing games and motion games. It is a decent place, they don’t allow smoking inside. Even kids can go and have fun. Raghav who is proud owner of Rascals told me that lot of father-son also come and play games together. The target audience was definitely youth because there are lot of colleges and PG’s nearby. 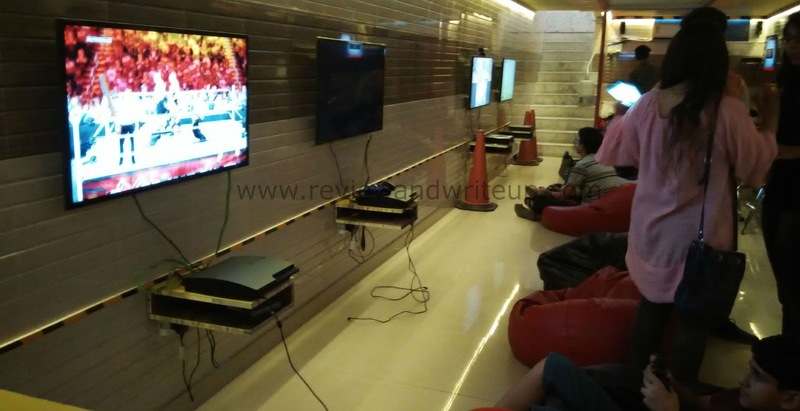 Everyone needs some kind of entertainment and gaming is undoubtedly one of the best sources of entertainment. You must be thinking it is a guy thing. But that’s not true Rascals recently organized a campaign for girls in collaboration with Infinity Sheesha Productions. 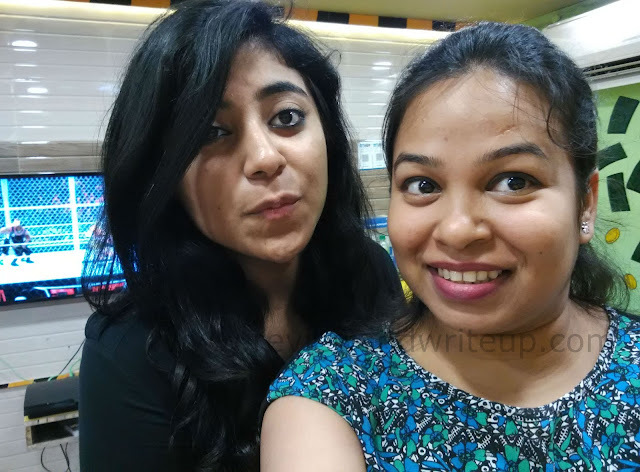 Lot of girls were invited to play games and have fun. Gaming is not just for boys even girls can enjoy a lot. I played on PS3 for the first time. It is coming from a person who doesn’t even play video games. I had lot of fun and here in the photo I am not posing, I was actually playing. I played fighting game and two times I won. Sceptical, me yes I was before visiting place whether I will like it or not, but I really enjoyed my time there. Don't tell this to anyone but I definitely imaged the face of my boss and beat it badly. It is best stress buster guys, just try it once. And yes nothing will stop me from getting clicked. We girls love camera right? 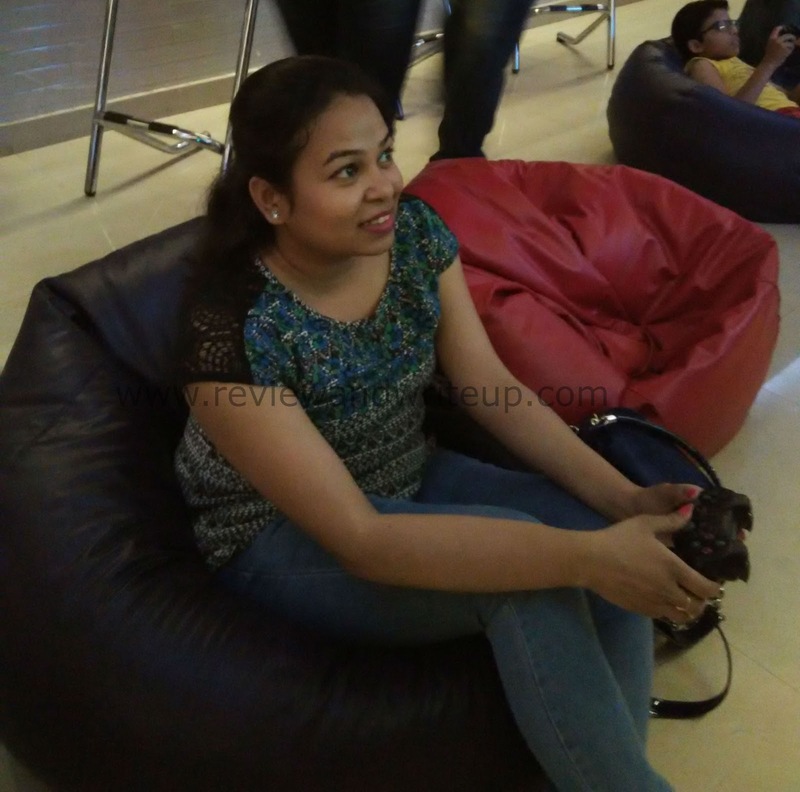 Raghav has friendly staff that helps you understand how to play games. You can always form a group and go there and have fun. Not necessary you always have to treat your friends on your birthday at Mc Donald or Domino’s. Go to gaming lounge instead. You can always place your food order with them and they will arrange for you. I had hot spicy plate full of chilli potato. As there tagline says Eat, Play, Chill so just go there with your gang and have fun. They are open from 12pm to 11pm.